LCCI Dialogue Session on Challenges of Economic Integration in West Africa | TMC | Toki Mabogunje & Co.
On July 12, 2016 at 10:00AM, the LCCI Dialogue Session on Challenges of Economic Integration in West Africa will take place. It will be happening at Commerce House, 1, Idowu Taylor Street, Victoria Island, Lagos 23401, Nigeria. 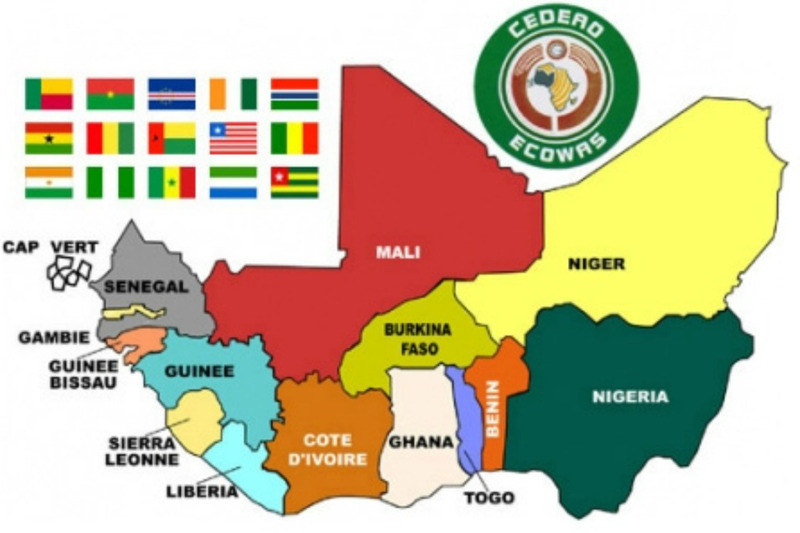 After several ECOWAS treaties, trade relations amongst West African countries has remained at a low level. This is as a result of several infrastructural gaps and policy differences among member states. This Dialogue Session, which will bring together Business Leaders, top Public Sector Officials, and members of the diplomatic corps. of ECOWAS member states, will examine the current status of economic integration among member states.